Smart, Quick, Easy - with 2D labels. With our new smart data label with 2D barcode, you're just one touch away from digitalized and up-to-date product data. No need to manually copy batch numbers into your system, search for CoA or SDS and no more typos, which lead to confusion and twice the work. The product data is digitally available, just scan the new 2D Data Matrix code on our smart product label. – Open our Scan Now page to access your product data. 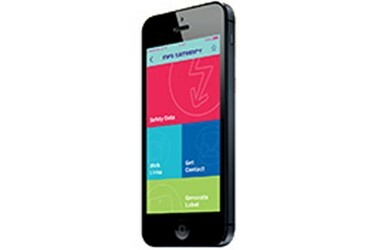 Our App and Scan Now website provides access to additional product information such as CoAs, Safety Data Sheets and Specifications. 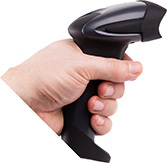 Scan the 2D barcode out of your LIMS or ERP system to directly insert relevant product data in your application.